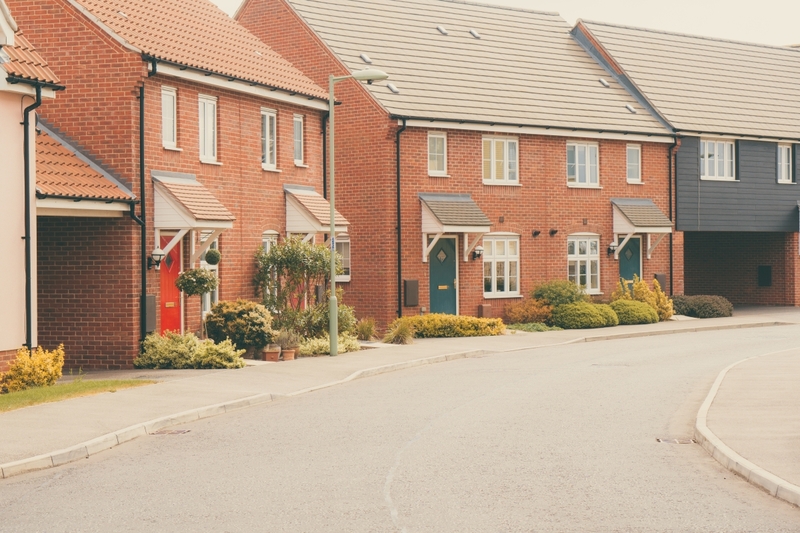 Should you build an extension or move house? Wouldn’t it be great if you could walk through your new building before the first stone was laid? Thanks to 3D modelling software, this dream is now reality and both builders and customers are reaping advantages in unexpected ways. Here are just a few of the ways we’ve seen 3D modelling help in our line of work. The most obvious advantage is still one of the strongest. Human beings aren’t great at converting a diagram, architectural drawing or even a sketch into a complete 3D image in our heads, but we’re great at spotting quirks and oddities in a 3D model. Computer models give builders another way to check that our calculations and designs are correct and buildable, and give our clients the chance to check our work meets their expectations before ground is broken or materials ordered. We often get questions at this point like ‘where will we put the autoclave?’ (laboratory) or ‘why isn’t there a door to the garden from the kitchen?’ (family home) which reveal assumptions one party or the other had, but didn’t communicate. From HVAC (heating, ventilation and cooling) to plumbing and sewage, electrical wires to broadband access points, all the basic and specialist services your home, office, shop or factory needs have to be planned in advance. 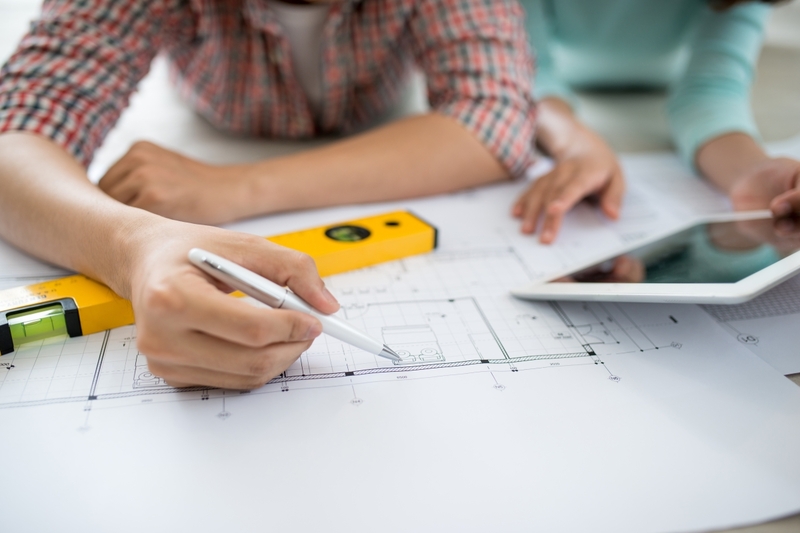 By using 3D models and building information modelling (BIM) architects, builders and engineers are able to create more efficient paths, ensure they meet your needs, and double check their work before anyone lays any pipe. 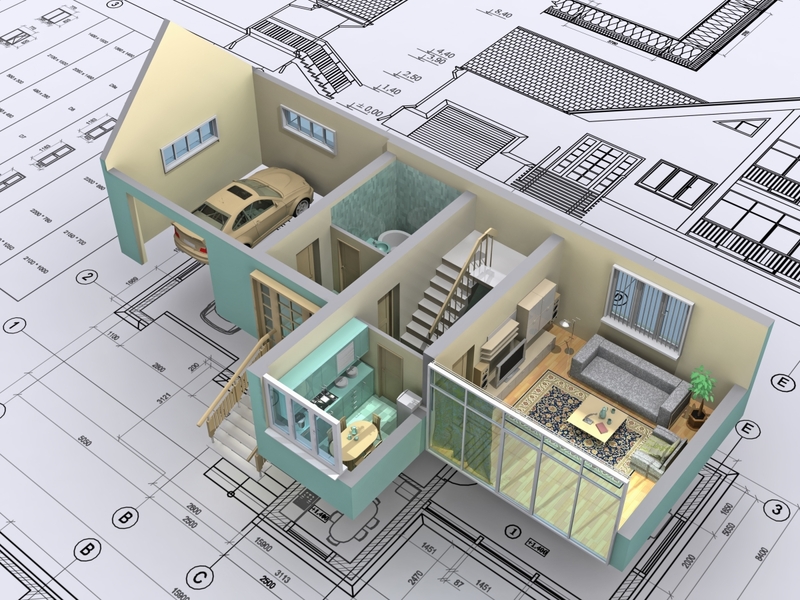 Careful modelling using architectural or BIM software gives builders and clients a more accurate analysis of the materials required, leading to lower order costs and less wastage. It’s also possible to spot clashes (such as ductwork and wiring trying to occupy the same space) and workflow problems ahead of time rather than on site, another cost saving. By using one centralised system, we can ensure that everyone involved in a project has the most up-to-date information about the state of the build. 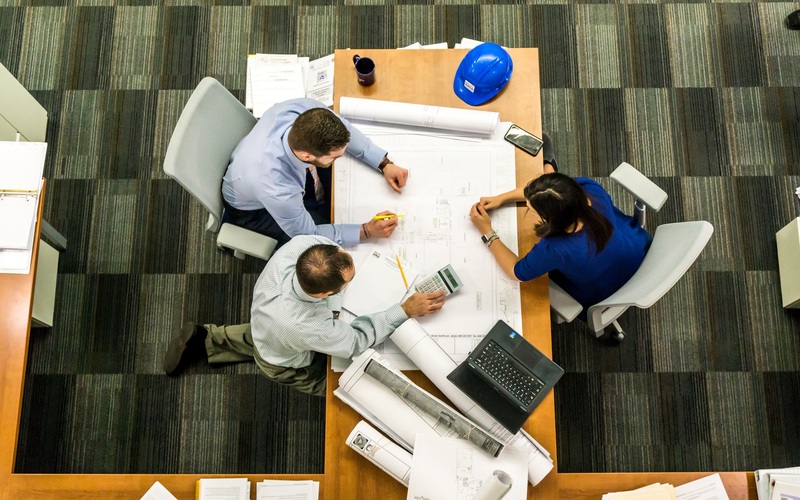 This is essential for larger or more complex projects, such as commercial builds, where architects, engineers and designers from multiple firms may be working together, as well as construction teams and specialists from various industries. It’s also an advantage for smaller builds, as it gives the owner greater oversight and control over the process. While some computer models exist in an idealised world of flat land and square corners, we make sure to include as much of the real-world information as possible. This includes information about the terrain, such as soil composition, slopes and trees, as well as information about the build and its overarching aims. This lets us keep your needs in sight at all times, whether that’s creating an effective workplace or an accessible family home. Renovation or new build – which should you choose?